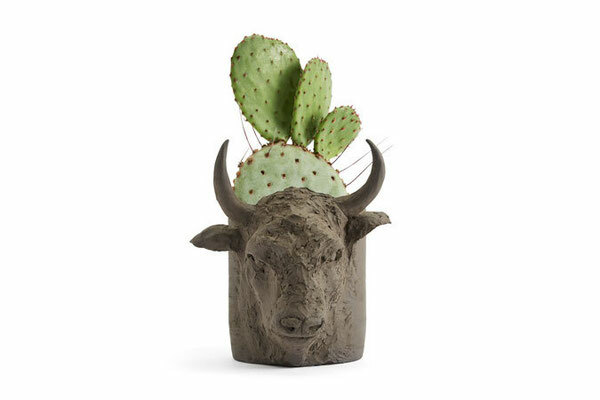 We have worked with a variety of interesting gift and homeware companies that produce both functional and often quirky ceramics, their designs sometimes telling a simple story, portraying a character or even expressing a feeling. 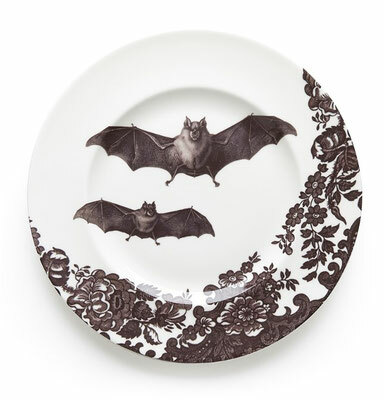 Cats, sheep, 'Batman' and bats can all be found on contemporary ceramics and from Sweden, subtle patterns and colours that give that 'hygge' feeling to your eating experience. With the BBC's 'Great Pottery Throwdown' the world of pottery making and ceramics has seen a resurgence in interest in the making and design of pottery and ceramics. A significant pottery producing area for centuries, Staffordshire has plenty of clay, lead, salt and coal in the area which made it a perfect place for pottery production. The world-renowned Staffordshire pottery is produced in area of the United Kingdom centred around six separate towns (Burslem, Fenton, Hanley, Longton, Stoke and Tunstall) which are now known as Stoke on Trent. In the early days potters would simply dig up clay from roads which is thought to have led to the term ‘potholes’! It was quite common for farmers to make pottery at this stage - the land was not good enough for them to make enough money from farming so many worked as potters as a sideline. Gradually many of the farmers moved into full-time pottery production. In its heyday there were hundreds of manufacturers producing all kinds of pottery in Staffordshire - some of whom became famous names and some of whom are still producing pottery to this day. If you like your ceramics to have character then there's no shortage of designers out there to make your wish come true. Blob Birds, Little Bean Farm critters and Puffin Cove colony are waiting to meet you at Helen Russell's studio in Hebden Bridge, West Yorkshire. Graduating from Manchester Metropolitan University in 2001 with a BA(Hons) in Three Dimensional Design. Helen Russell Creations was launched in April 2011. As well as the natural world, Helen has a fascination with the way people ‘collect’ items to remember events, holidays and loved ones. She enjoys using animals to create scenes that echo human nature and hope's that her work supports memories old and new. Helen has created a playful, happy land that welcomes visitors old and new. She likes customers to join her and her creatures round the campfire and share stories and happy memories through homeware, surface pattern and sculpture. Imagination is the only luggage you need! Graphic designer Jinny Ursell from Hove (actually!) 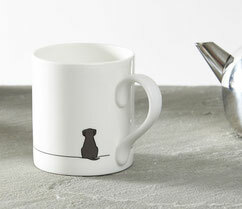 in Sussex launched her range of home & giftware in June 2013. Jinny had been a designer for several years and had her own graphic and web design business. 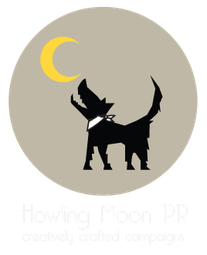 During that time she developed a very clean and simple style and she wanted to bring this style into a range of products to offer consumers a fresh choice. The designs feature plenty of space, simple objects and occasional subtle humour. They are a contrast to the busy lives we lead. It’s design that tells a story and is designed for people to create their own stories - as a reminder of something that's personal to them. Made to make you smile! - Inspired by the local lovable Herdwick Sheep, Herdy uses distinctive the Herdwick sheep design throughout it's range of products. 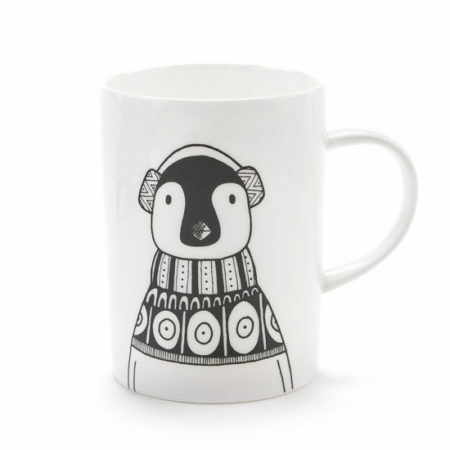 The Herdy Companyʼs addictively popular gift and homeware range includes vibrantly coloured fine bone china mugs, terracotta kitchenware, 100% wool throws and Herdwick wool rugs. Everything Herdy does starts with good design and they design everything themselves from their base in the Lake District. 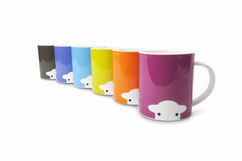 Herdy aims to be socially responsible and create beautiful gifts and homeware of the highest quality. Volpe and Volpe was born from founder Trish Scorgie’s passion for ceramics and Britain’s golden age of manufacturing. Having scoured second hand shops to build a collection of vintage ceramic swan vases, it occurred to her that they could be updated for modern homes by creating an edition in more contemporary colours. 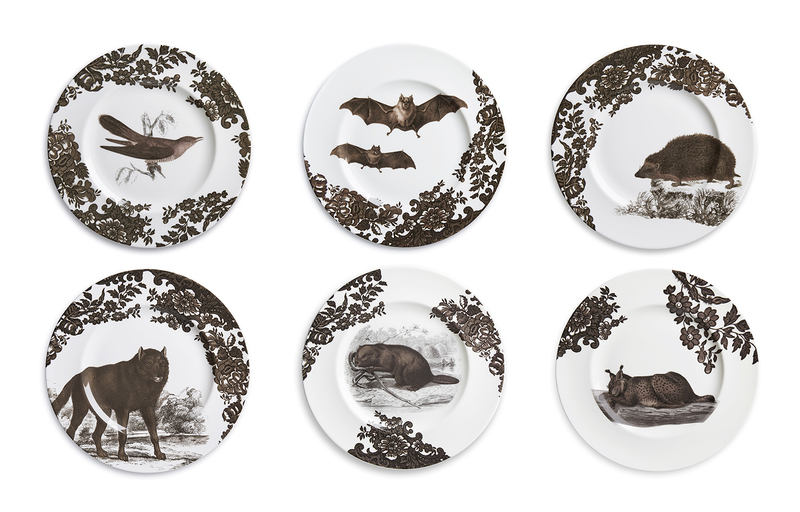 The Preservation Plates series highlights declining and no longer found species in the British Isles. A collaboration with Robert Dawson of Aesthetic Sabotage the designs include The Last Greater and Lesser Horseshoe Bats, Hedgehog, Lynx and Wolf. The Bison Plant Pot is a collaboration with Lesley McShea and newcomer Clare Parkinson. 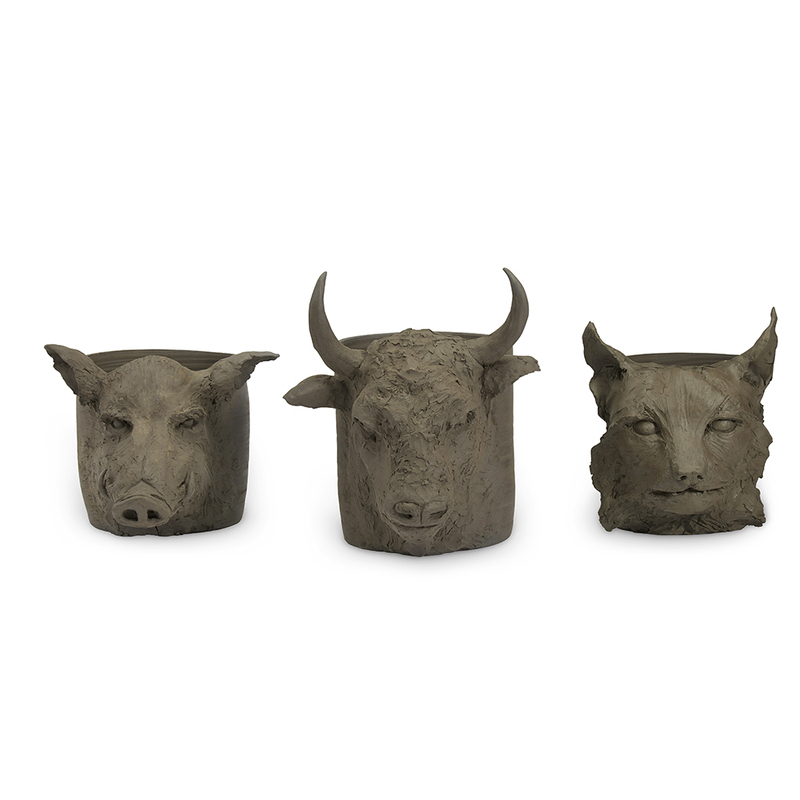 The animals are first modelled from Vulcan black clay and attached to pots hand thrown by Lesley - they make for beautiful and unique plant pot holders. Designers Susanna Theander and Helena Åkesson-Liedberg from Sthål have a passion for food and good company. They were always searching for dishes and bowls with colours, shapes and patterns that stood out from the ordinary - tableware that would do the food visual justice and create the right atmosphere with a touch of comfort or ‘hygge’. As working with ceramics was a hobby for both of them, they decided to create exactly what they were looking for. The result is bohemian everyday ceramics that brighten up any day of the week. Their first collection, Arabesque, cleverly combines both Swedish and exotic influences. Finding inspiration in oriental pattern and ornament the range of bowls, plates and platters is available in a selection of Scandi-influenced hues and has been designed to mix and match with old and new favourites.